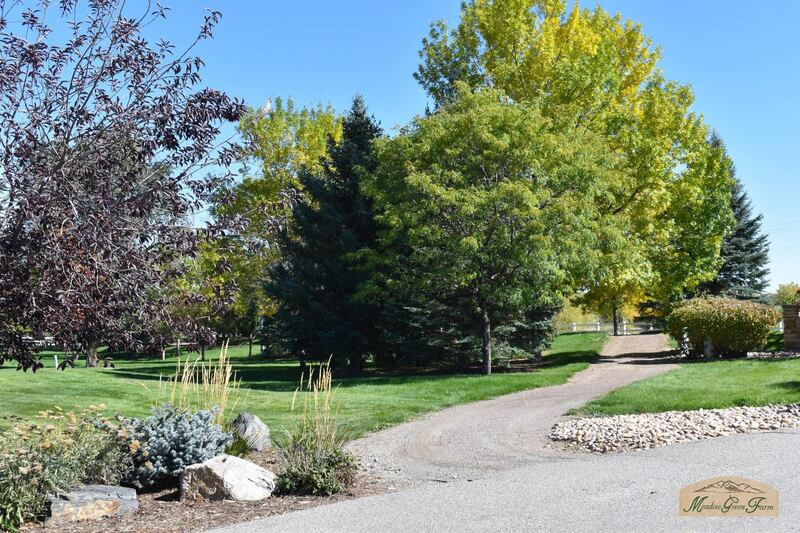 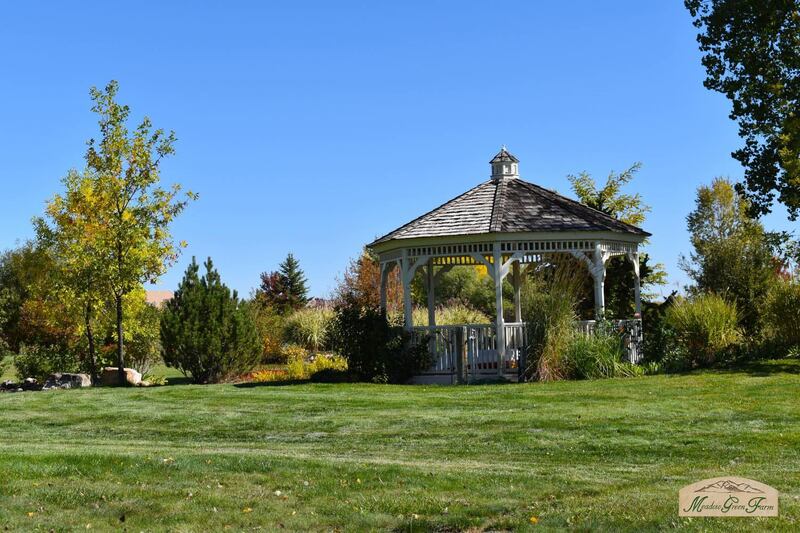 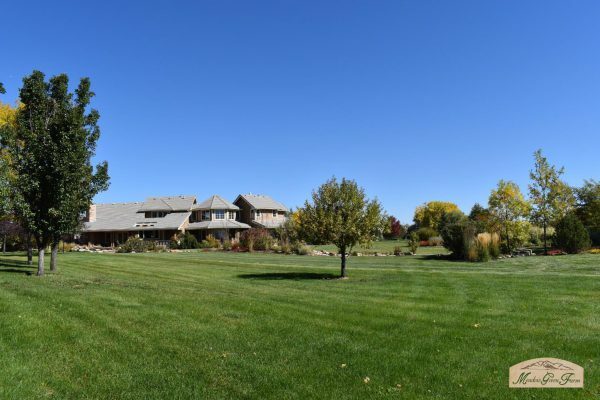 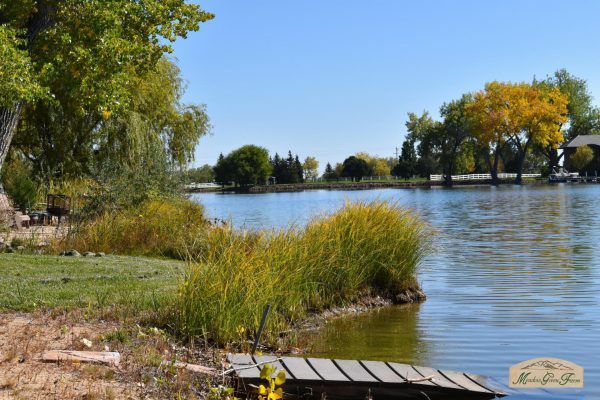 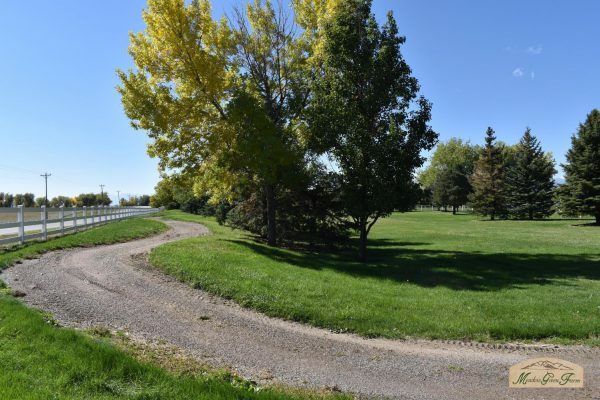 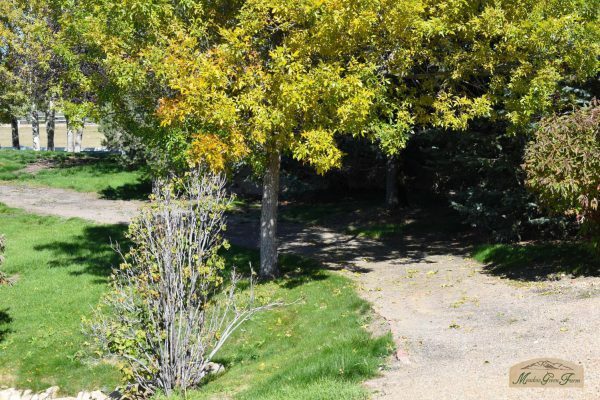 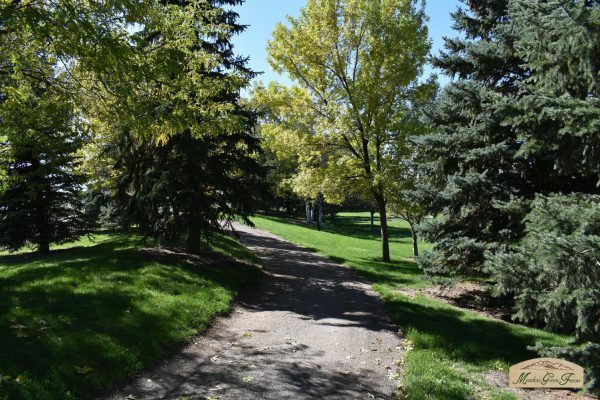 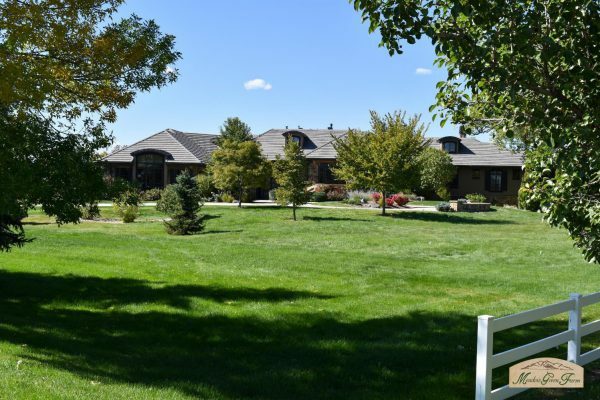 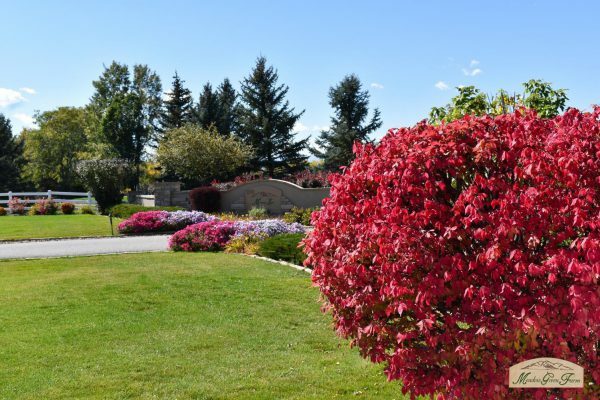 Just 15 minutes from Boulder, less than 1 hour from downtown Denver and Denver International Airport, and a short drive to downtown Longmont, Meadow Green Farm is indeed the perfect combination of convenience and peaceful solitude. 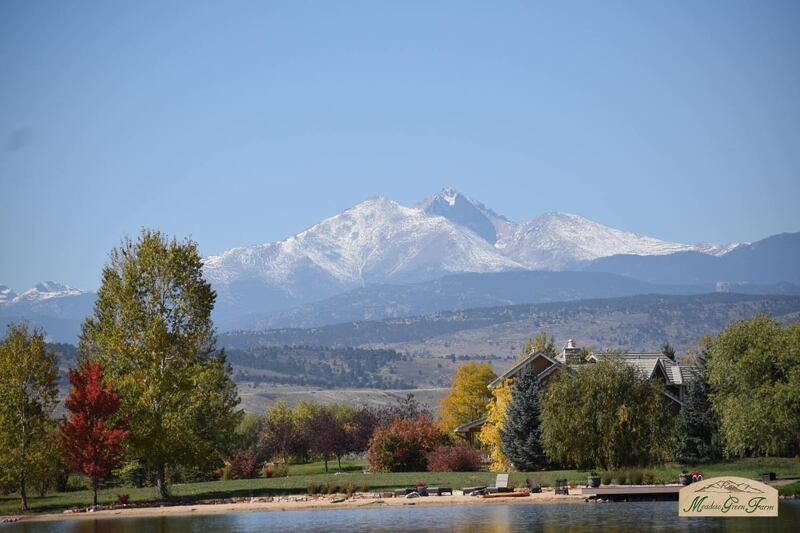 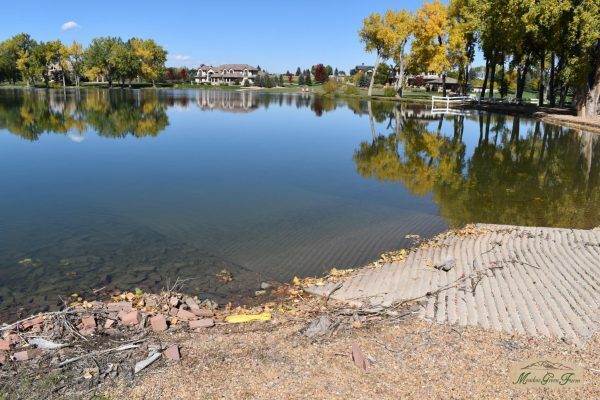 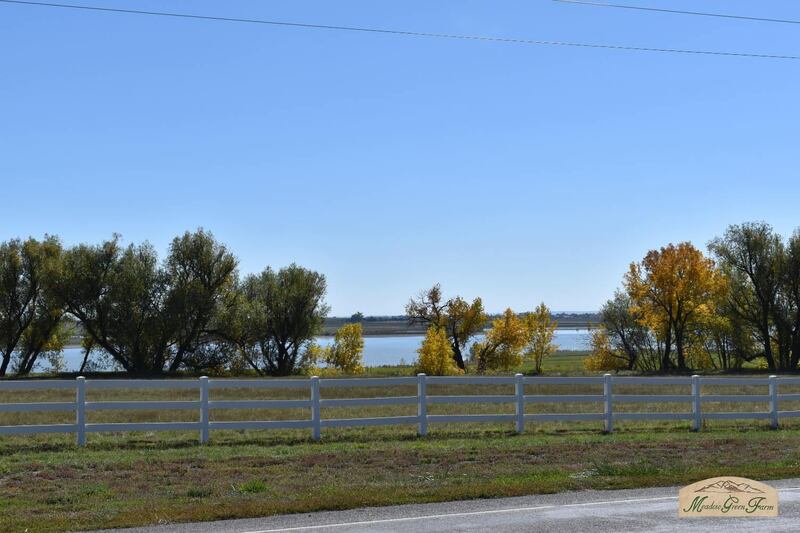 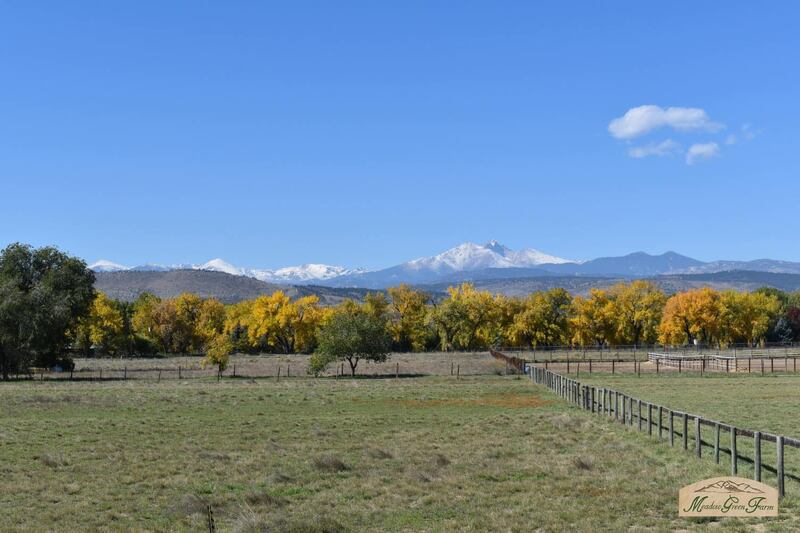 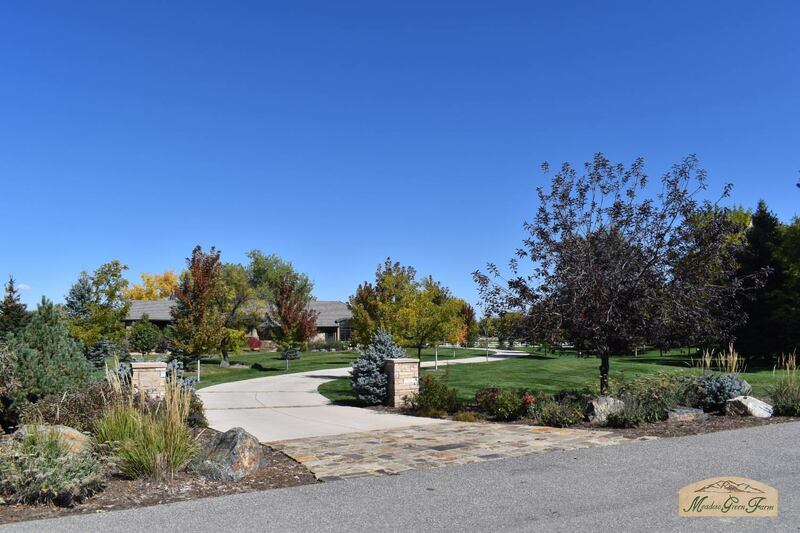 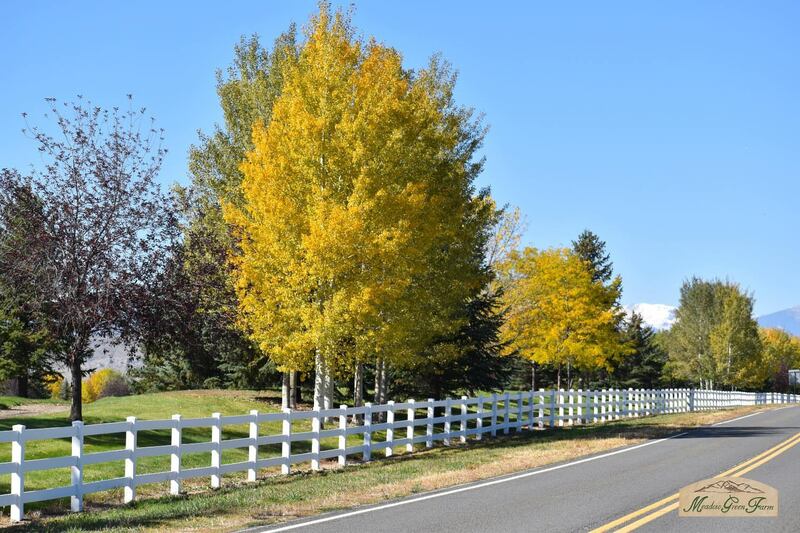 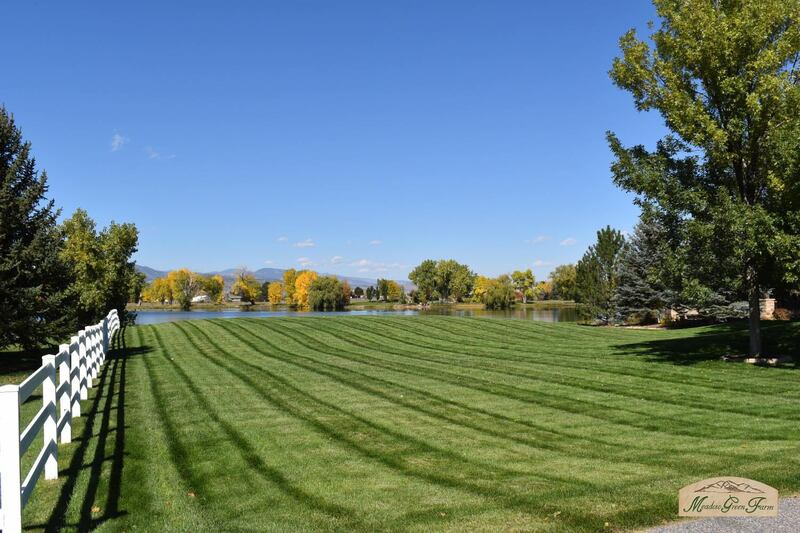 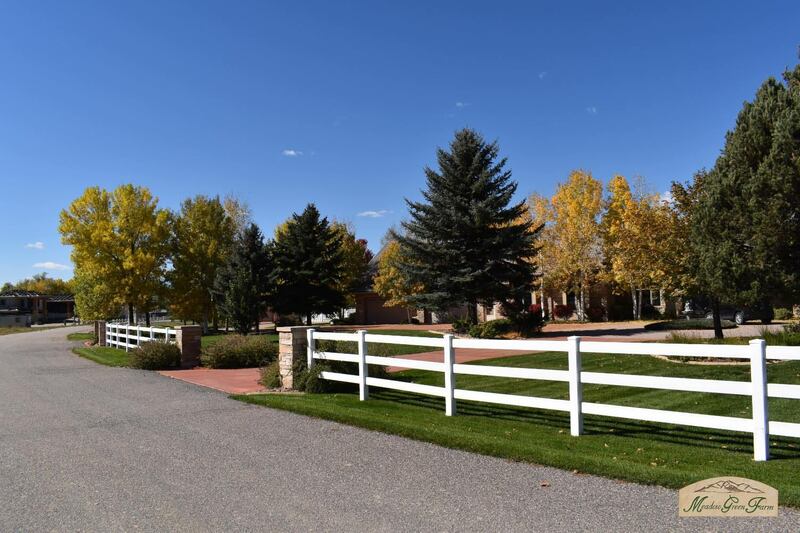 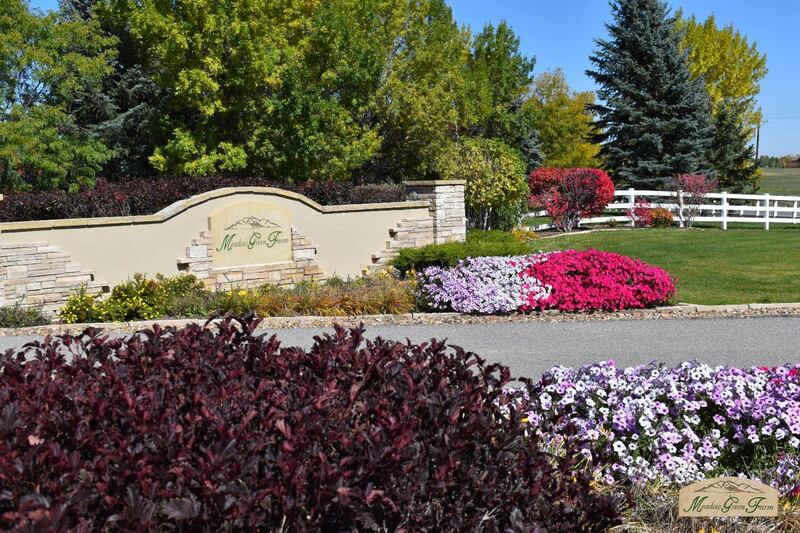 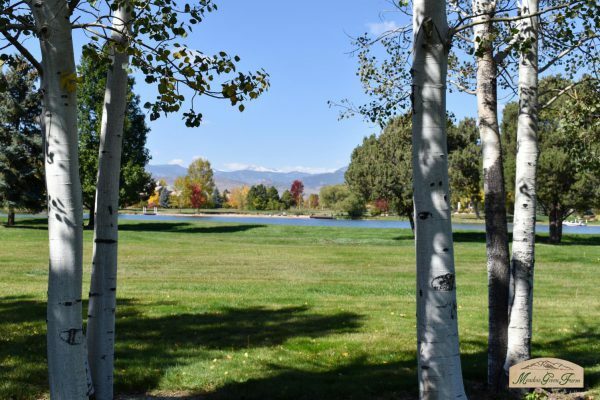 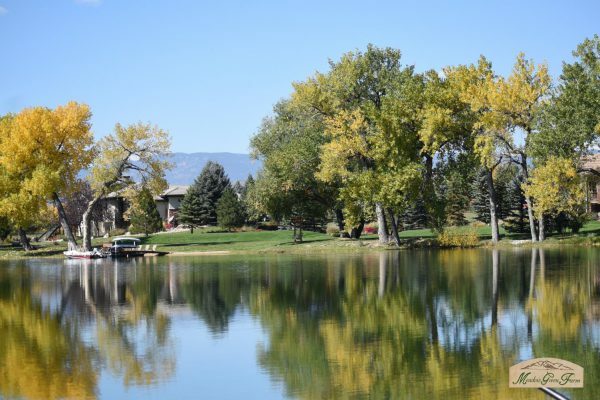 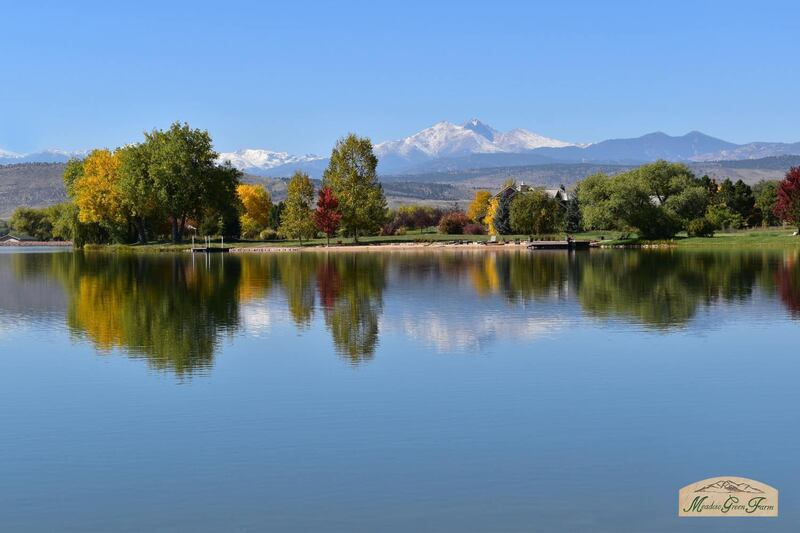 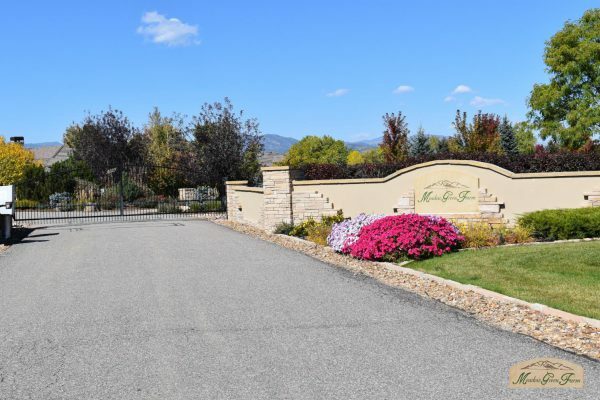 Offering magnificent, unobstructed views of Long’s Peak and Mt. 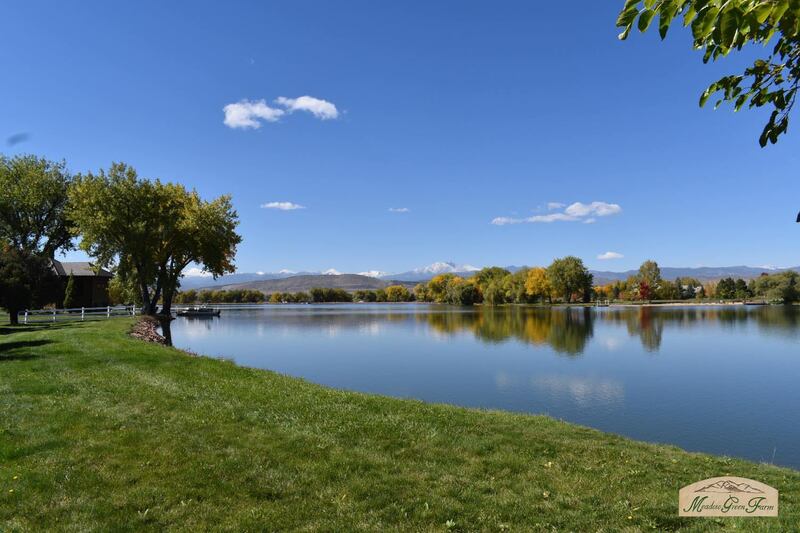 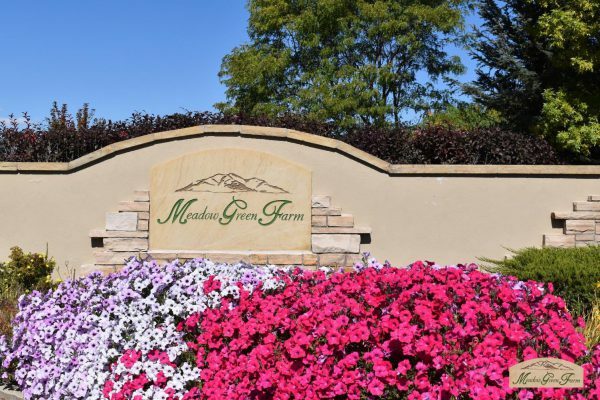 Meeker from each luxury residence, and surrounded by protected open space, sparkling lakes, and sprawling farm land, this very special community provides a marvelous get-away that you can come home to every day. We hope you will enjoy these photos that simply don’t do this area justice without seeing it in person.